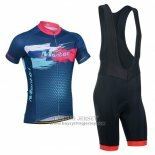 The Montague movement is a sportswear brand that specializes in road bike racing apparel and accessories starting in 2009 and is headquartered in Guangzhou, China. 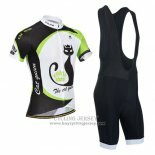 Exclusive Cycling Apparel sponsor for 2016 and 2017 Tours in China. 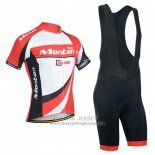 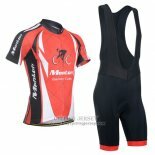 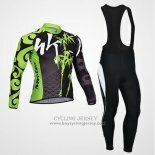 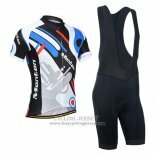 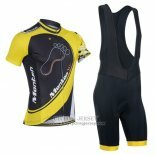 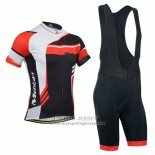 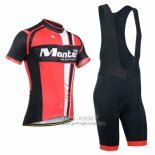 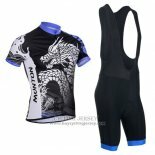 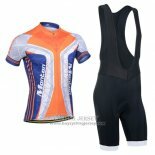 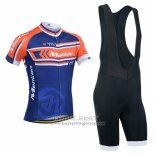 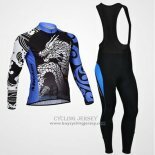 Monton cycling jerseys is made of microfiber fabric, breathable, excellent quality. 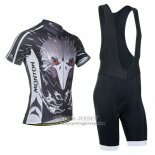 Welcome to buy Monton cycling jerseys.